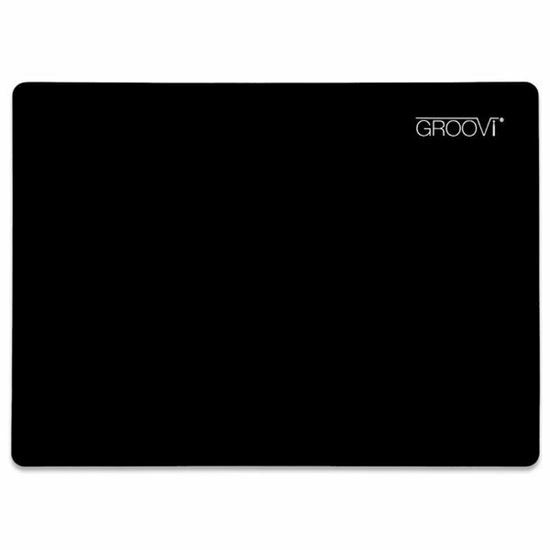 Groovi Craft Mat A4 Black The dual-purpose Groovi® Mat has been designed to achieve professionally finished parchment work. 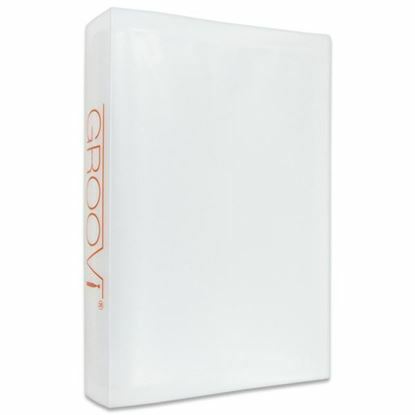 The soft side is ideal for embossing your artwork with the larger embossing tools, and to add that wonderful parchment shading. The rigid side is perfect as a surface for colouring in your artwork. It can also be used as a general craft mat.